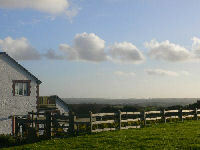 Self Catering Holiday Ideas and Popular Requests. Are you looking for a Self Catering ski holiday or maybe something in the countryside. 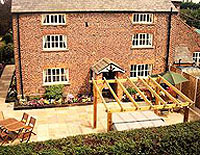 Do you fancy a hot tub or need accomodation that is wheelchair friendly. all with realtime availability and booking online. My Holiday Getaway - Worldwide Self Catering Holiday Homes, Hotels, Bed & Breakfast, Guest Houses and Holiday Homes for Sale. © Copyright 2005 - 2008 Lategetaway.com.